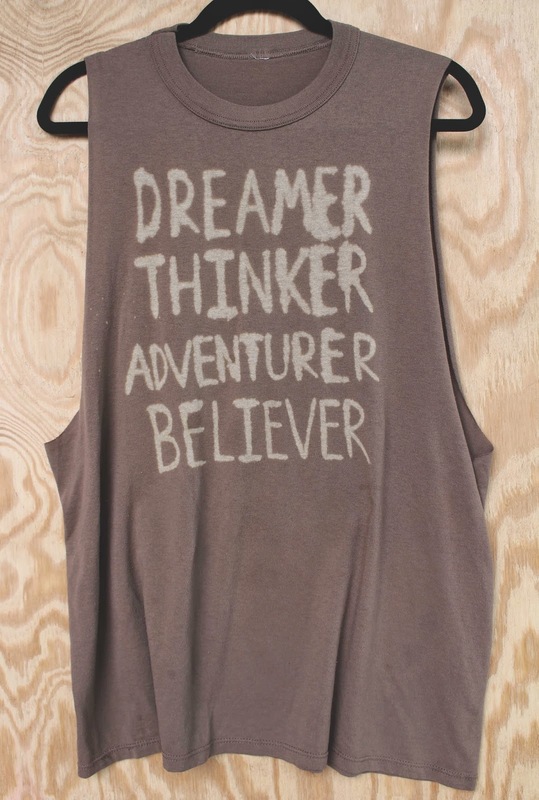 "Dreamers, thinkers, adventurers, believers" is sort of our motto so we've wanted to put it on a shirt. We will probably try something in the future where we can make a bunch of them to sell, but for now, this works great! All you need is a blank t-shirt (we got ours from Goodwill and cut the sleeves off), some bleach, a paint brush, maybe some chalk and a piece of cardboard to put between the layers of the shirt. 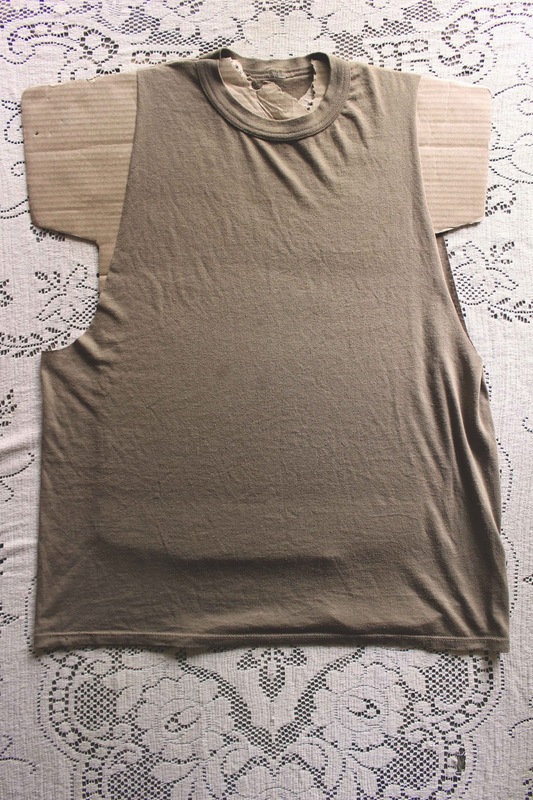 Place the cardboard between the layers of the shirt. We got this t-shirt shaped one at Hobby Lobby for super cheap. 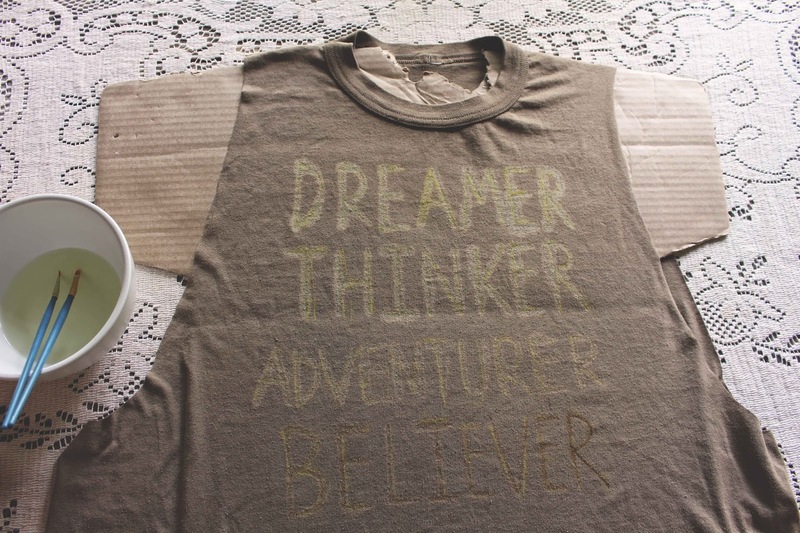 Use chalk to draw your words on the shirt. Chalk is good for this because you can rub off your mistakes. 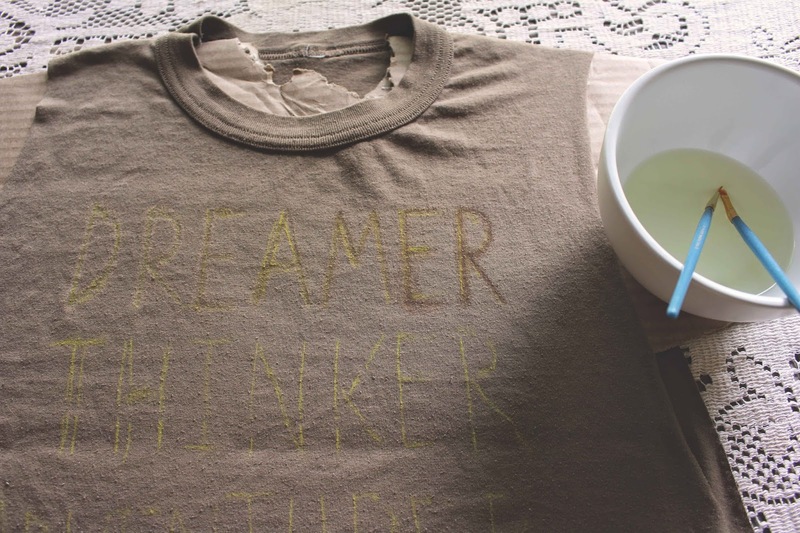 Dip a paintbrush into bleach and start going over your design. Be careful not to drip bleach all over the shirt. If you are using a small brush like me, it's pretty easy to not drip it everywhere. The bleach will develop slowly. Once you are done outlining your whole design, set your shirt in the sun. This will make the design lighten up much faster. Once your design is at the desired color, rinse the bleach out of the shirt and dry the shirt. I've been on a bleaching spree lately. Mostly bleach tie-dyeing, but I think I might try to do some more things like this. Casey already claimed this shirt so if I want one of my own, I'll have to make another anyway. 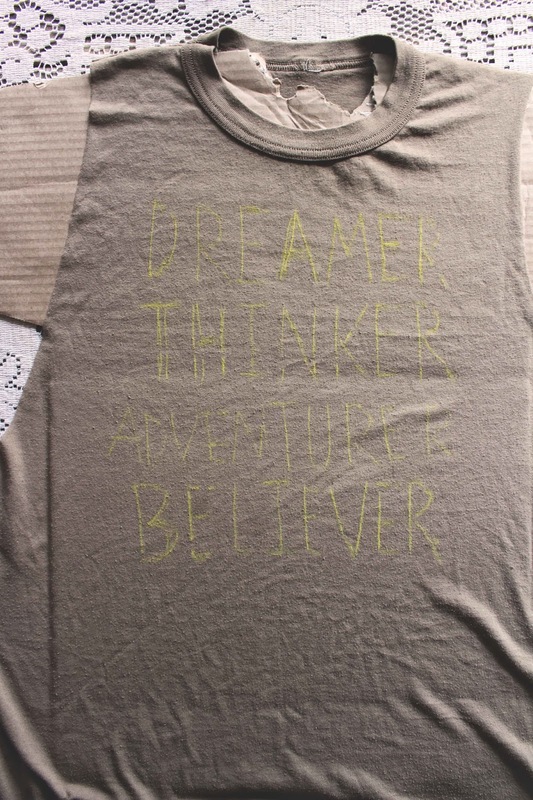 Would you wear a shirt that says "DREAMER THINKER ADVENTURER BELIEVER"? Oh! 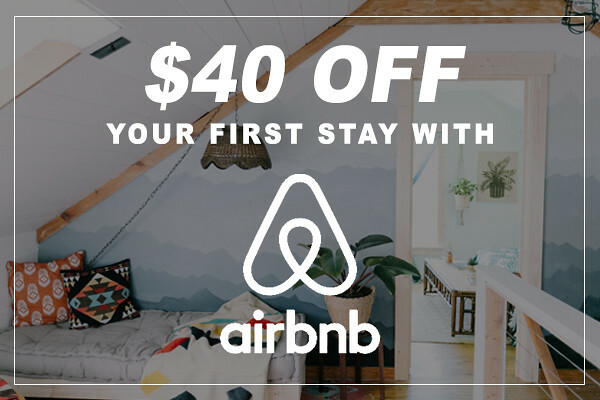 !That's a really good idea! !